Home › Equipment › What Makes the 2018 Chrome Soft and Chrome Soft X Different? 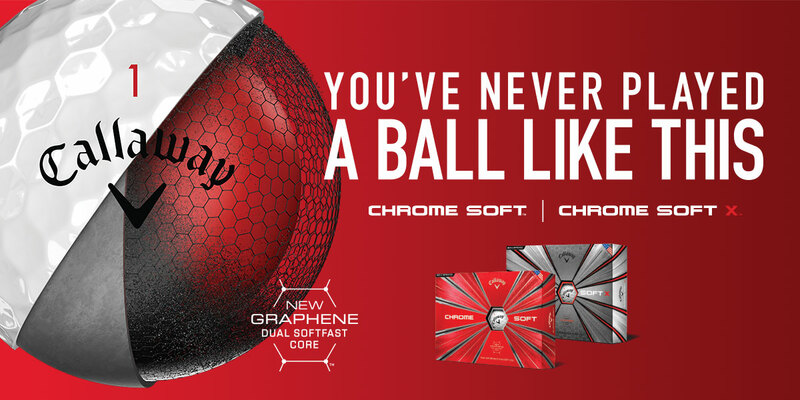 Off the success of the last Callaway Chrome Soft golf ball line, it’s easy to wonder how the “Ball that changed the ball” can be improved. The 2018 Chrome Soft and Chrome Soft X use intriguing new approaches and material to advance the performance. 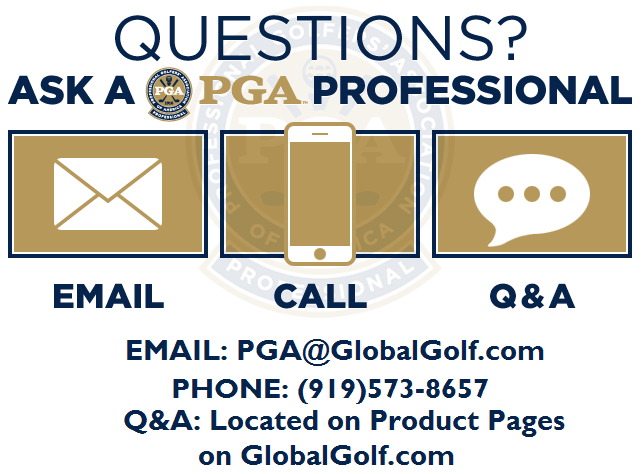 Here are the new features and how to decide which of these golf balls works best for your game. The main difference in the 2018 Chrome Soft and Chrome Soft X is the infusion of Graphene into the Dual Soft Fast Core. Graphene, the subject of the 2010 Nobel Prize in physics, is 200 times stronger than steel and stronger than diamond. By using graphene, the inner core is made larger and softer, reducing spin off of the driver while still preserving the soft feel. Since the core is larger, the outer core is made thinner and stronger. The thin cover is made with an ultra-soft Tour Urethane material. The softness gives you maximum spin on pitches and chips, helping you get up-and-down easier. Just beneath the Tour Urethane cover is a fast SubMantle, which adds to the softness and feel of the golf ball. Combining these layers results in a forgiving ball with high launch and low spin off the driver and long irons. When using the mid/short irons, the 2018 Chrome Soft and Chrome Soft X deliver more control. The 2018 Chrome Soft provides the softest feel, best forgiveness, and straighter flight. A wide variety of golfers benefit from using this golf ball. The 2018 Chrome Soft X is slightly firmer feeling while still very forgiving. Better players can work the ball flight easier with the Chrome Soft X. The graphene core is what sets the 2018 Chrome Soft and Chrome Soft X apart from their predecessors. 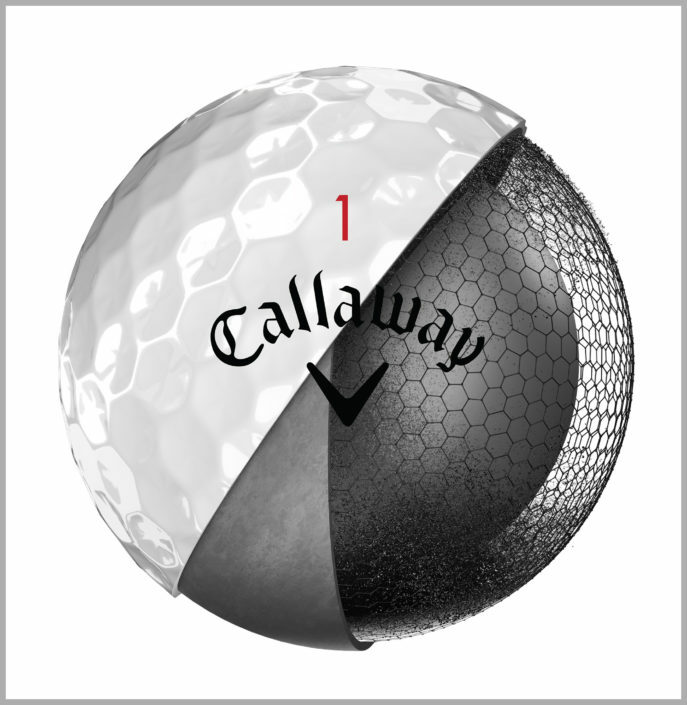 Both golf balls are available in white, yellow and in 2 Truvis patterns for higher visibility and better focus.